Koodo customers in Quebec, you have some promos coming your way, if you’re set to take a Tab Large plan on contract. These regional offers are available due to local competition from wireless carrier Videotron in Quebec. 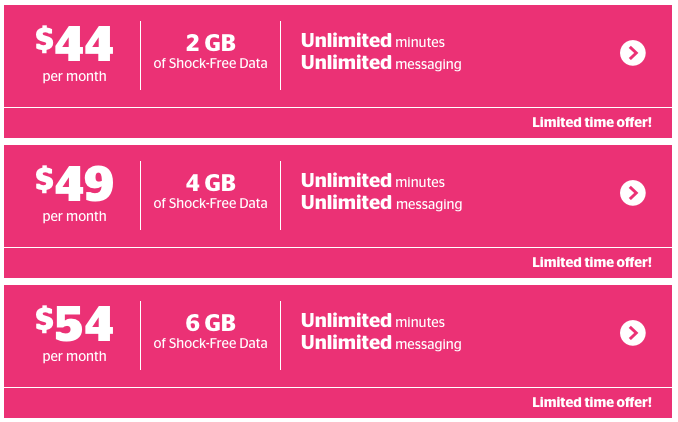 If you’re on an existing Tab Large, you should be able to call in and switch to these cheaper Koodo plans, or make the change yourself online. As for the rest of us outside Quebec, we can only imagine being offered these prices (except for SK/MB and their exclusive regional pricing).